Siri was compared to Google Assistant in a new video shared on YouTube by Marques Brownlee. To try out both virtual assistants, Brownlee used the iPhone 7 Plus with iOS 10.0.3 and Google Pixel XL with Android 7.1. Below you can watch the full video comparing the features of Siri and Google Assistant. 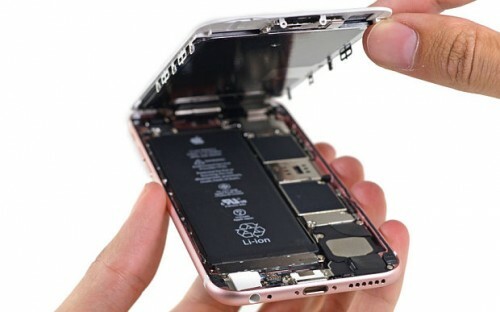 A firm called Somaltus, LLC has accused Apple of infringing on its 2010 patent describing advanced battery technologies. Somaltus is the same firm that filed identical lawsuits against other major vendors, namely, Samsung, Sony, Asus, Lenovo, and Toshiba. 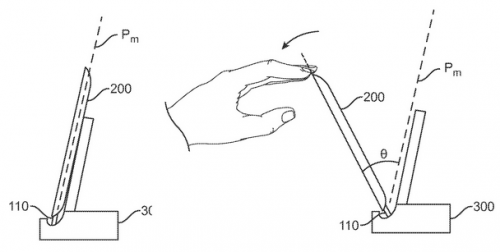 Tagged with Apple, Asus, Bing, ford, iPhone, Mac, nissan, patent, rumors, Samsung, SIM, smartphone, Sony, U.S.
Apple has been granted a patent describing a method of embedding the Touch ID fingerprint sensor right into the display of the mobile device. 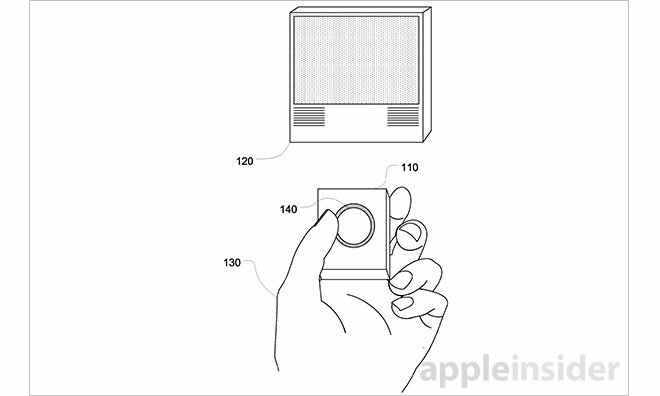 This patent proves the rumors suggesting that the Cupertino-based tech giant is planning a major redesign of the iPhone lineup aimed at ditching the headphone jack and the Home button to reduce the thickness of the device. 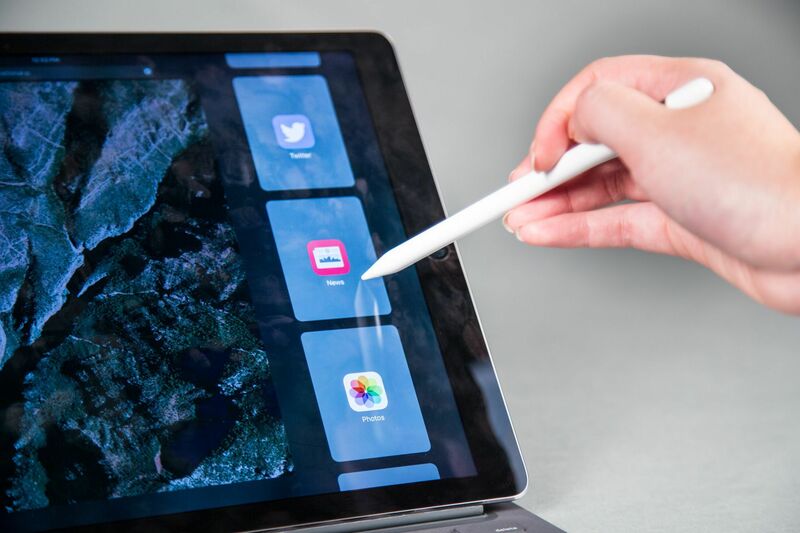 Together with the rumored OLED display and new iOS version, the aforementioned changes can result in a completely new user experience. 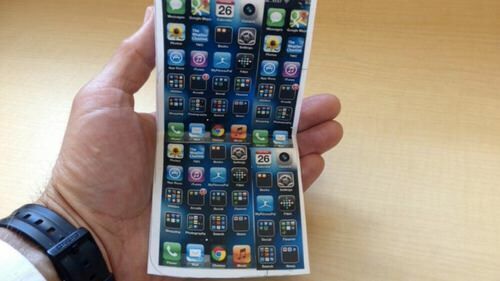 According to the latest rumors, Apple has a secret team working on a virtual reality headset. 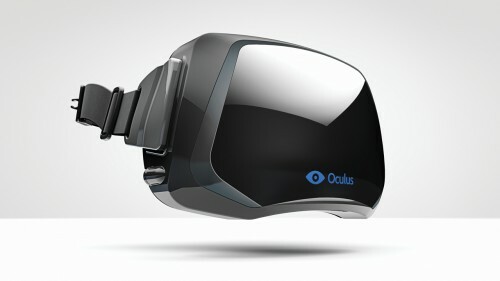 The team is reportedly engaged in research and development of virtual reality technologies and devices and accounts for hundreds of members, Financial Times reporters believe. 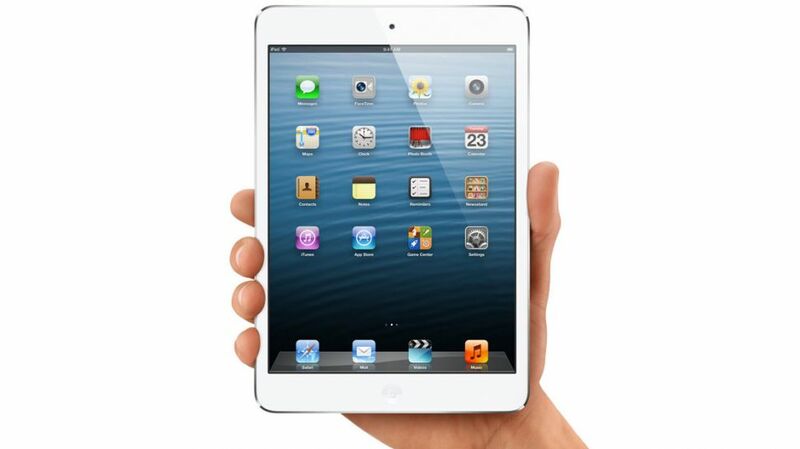 According to the latest report published by the Japanese blog Macotakara, the iPad mini 4, which is expected to be released this fall, will be a smaller copy of the iPad Air 2. People familiar with the matter claim the tablet will get an updated 64-bit A8 processor, 802.11ac Wi-Fi and the 8-megapixel rear camera. Moreover, the fourth-generation iPad mini will become thinner - only 6.1mm. 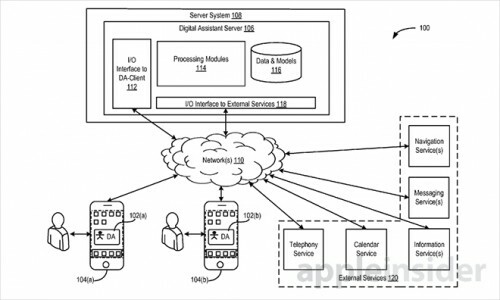 The guys from Cupertino have recently filed three patent applications that describe a technology capable of gathering user’s biometric information, storing it and associating this information with a certain user’s profile that can be used to control other device or devices remotely. Looks like Apple is seriously planning to release a remote for its long-awaited television set or Apple TV set-top box that will allow to identify users and configure their accounts and settings using biometric sensors detecting fingerprints, voice or other personal characteristics. According to the latest patent filing, the guys from Cupertino are currently planning to expand the functionality of the fingerprint sensor and the Home button. 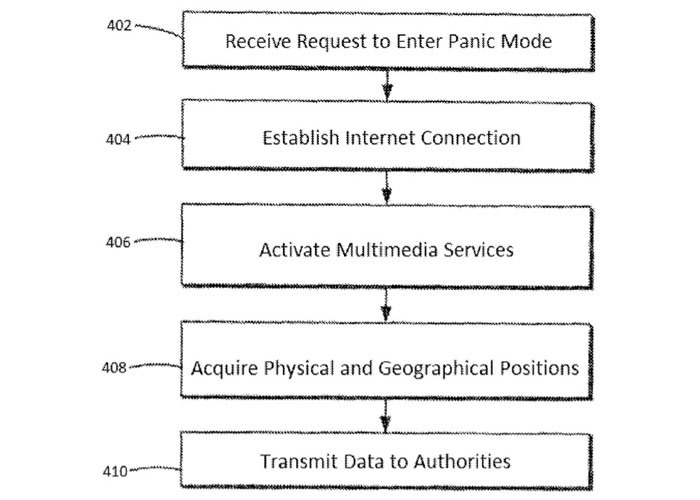 This filing contains several separate patents describing new technologies that can possibly be added to the next generations of iPhones and iPads. One the most interesting inventions from the aforementioned document is a touch display with several fingerprint sensors. This special display will allow the user to define a special part on the front surface of the iPhone responsible for unlocking the phone, confirming purchases etc. Apart from that, Apple wants to make the Home button found on iOS devices more functional by adding the recognition of gestures. 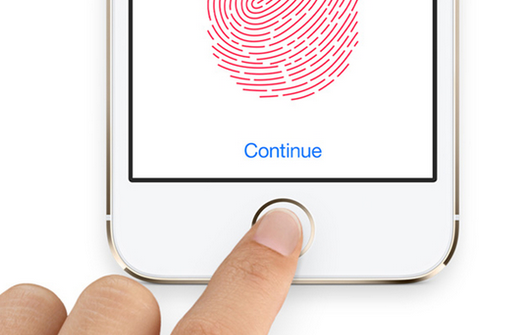 This will allow to navigate through websites and play games using the Home button. 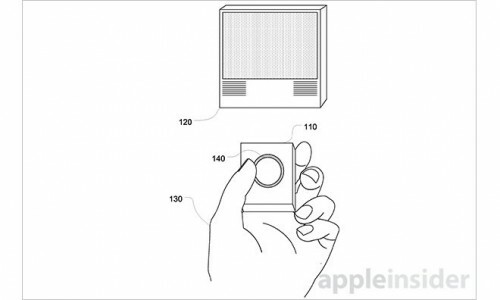 Apple has been recently granted a patent for a brand new docking station for smartphones and tablets with a flexible connector inside, which makes the whole mechanism more durable and easy to use. The patent is entitled “Dock connector with compliance mechanism” and its number is 8.986.029. Below you may take a look at the rendering of the new docking station, which was included in the document filed by the guys in Cupertino last year. 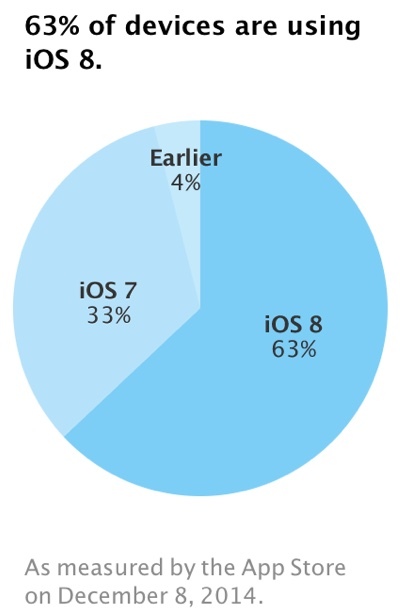 According to the recent information, which was published on Apple's App Store support page for developers, iOS 8 is currently installed on 63% of active iOS devices. The latest figures are based on the App Store usage, so they include only those iPhone and iPad owners, who have used Apple’s repository over the past month. 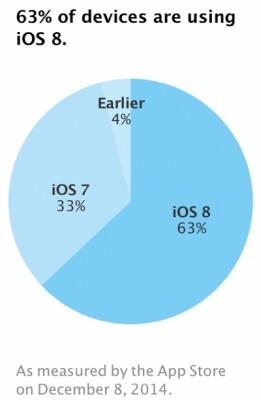 The actual number of devices running iOS 8 may be slightly higher. 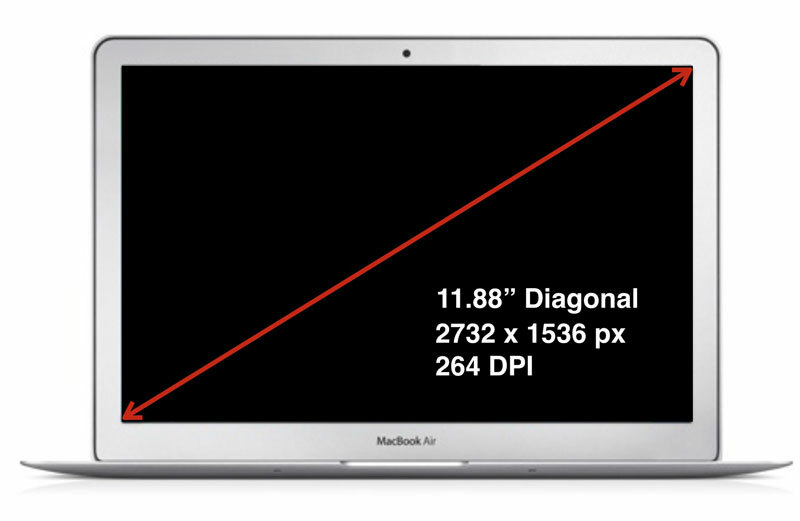 A couple of months ago, David Hsieh of DisplaySearch said that Apple was planning to release a 12-inch MacBook Air with Retina display in 2014. Usually reliable KGI Securities analyst Ming-Chi Kuo reaffirmed Hsieh’s words, however, these were still only rumors. According to the U.S. Patent and Trademark Office, Apple is currently working on a technology that will improve Apple’s virtual assistant called Siri. 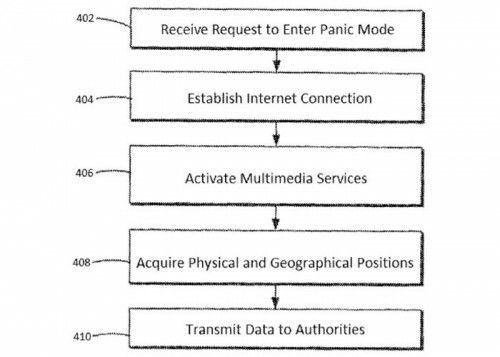 A patent filing published on Thursday shows that the company from Cupertino is planning to use crowd-sourced information to find answers to the toughest user queries.